Title: Does non-native Crown of Thorns cause cancer? 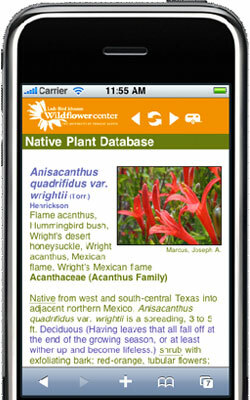 First of all, the focus and expertise of the Lady Bird Johnson Wildflower Center is with plants native to North America. Euphorbia milii (Crown of Thorns) is native to Madagascar and, thus, is really out of our purview. However, I can point you to several internet sources where you can find out more about it. "As with other euphorbs, E. milii produces copious quantities of poisonous milky sap that can cause skin irritation, and contains tumor promoting chemicals (diterpene esters). It would be best to wear gloves when handling the plants, and to wash off any sap that gets on your skin." Here is more information from Union County College in New Jersey. If I were you, I would use caution in handling the plant and, as the advice from Miami-Dade Cooperative Extension Service recommends—wear gloves and wash off any sap that gets on your skin. April 10, 2011 - Is the Texas buckeye as poisonous as Ohio Buckeye?